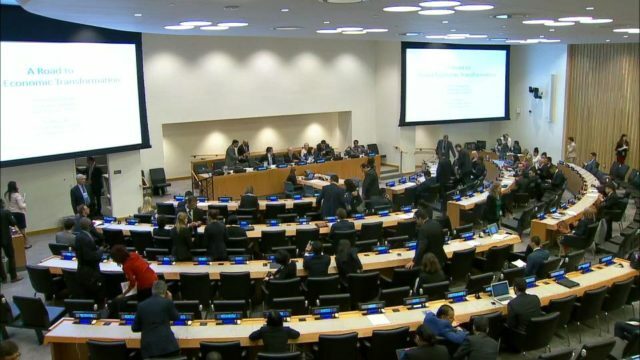 Rabat - The Community of Latin American and Caribbean States (CELAC) reaffirmed on Monday evening its full support for the Moroccan autonomy proposal that favors a “political, mutually acceptable solution” to the Moroccan Sahara issue. 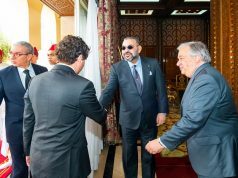 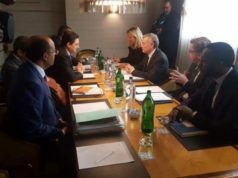 Rabat – The Community of Latin American and Caribbean States (CELAC) reaffirmed on Monday evening its full support for the Moroccan autonomy proposal that favors a “political, mutually acceptable solution” to the Moroccan Sahara issue. 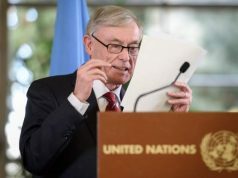 “CELAC continues to strongly support the efforts of the Secretary-General [Antonio Guterres] and his personal envoy [Horst Köhler] to reach a political, just, lasting and mutually acceptable solution to the Sahara issue,” said Rubén Ignacio Zamora Rivas, the Ambassador and Permanent Representative ofEl Salvador to the UN, speaking to the 4th UN Committee on behalf of the CELAC. 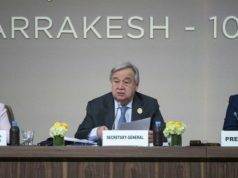 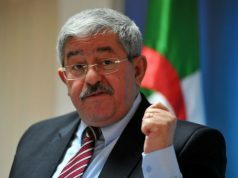 The community expressed its conviction that efforts to “promote intense and substantive negotiations between the parties” will continue under the auspices of Guterres and Köhler, in accordance with Security Council resolutions adopted since 2007, to “reach a definitive solution to this situation which is only too long,” said the ambassador. 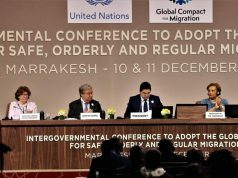 The CELAC’s states reaffirm that Morocco‘s autonomy initiative is recognized by the international community as serious, credible and realistic.